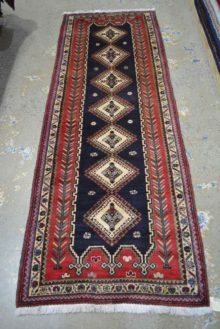 Authentic Persian Rugs - West End Co.
Persian rugs originate from Iran (once called Persia). As the world’s biggest producer of handmade rugs, Iranian weavers and knotters have a reputation for craftsmanship that stretches back centuries. The hallmarks of traditional persian rugs are their intricate medallions and the magnificent ‘tree of life’ designs. They also often have meaningful motifs, like the boteh palm leaf, depending on where a particular piece was weaved. 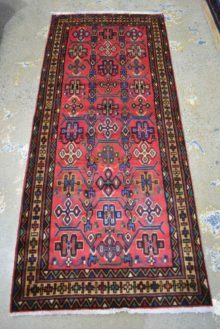 Persian rugs also include Gabbeh, a type of coarsely woven rug that is characterised by abstract, colourful and playfully geometric patterns, which are an quite Modern in their design. 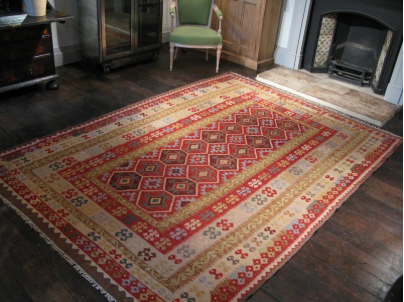 You can view our range of Persian rugs here, in our online rugs store, or from our Brisbane rugs showroom.